With the change of Chinese consumption concept and structure, the demand for the fruit import is apparently boosting, which is also spawning a fast development of agent service of foreign trade industry. 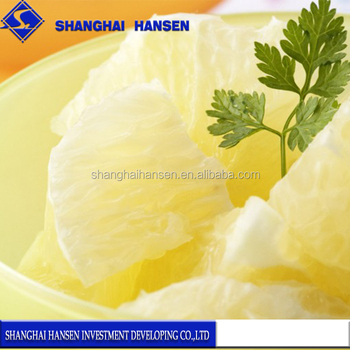 Shanghai Hansen Investment Developing Co., Ltd. plays an important part in full set of agent businesses and purchasing activities at home and abroad for the import of fruits in recent years. Based on decades’ experience in foreign trade business and well-trained teams’ backup, the company makes great efforts in opening-up the fruit import and export agent business and striving to become a VIP provider as well as a comprehensive supplier of fruit at home and abroad. The Co. has passed through the International Quality Standard of ISO9001-2008 continuously during the past 10 years. Also, the Co. has acquired Animal and Plant Quarantine License of Fruit Import Standards regulated by the Chinese Government. 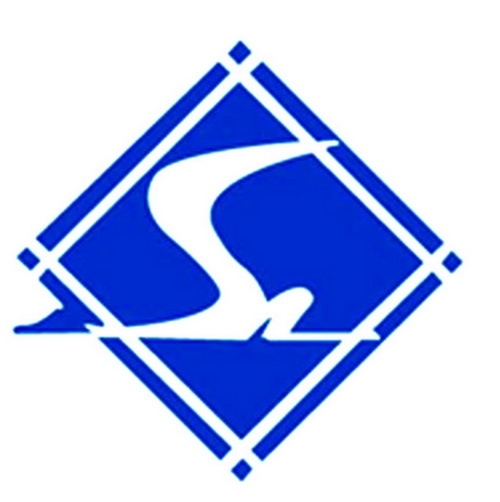 We believe we’ll be able to become one of your sincere & reliable partners with our conscientious and rich experience in foreign trade industry. Pursuing to a spirit of “Diligence makes perfect & Cooperation makes wealth”, SHANGHAI HANSEN is ready to discuss such fruit import and export agent businesses with friends all over the world or to work closely with big manufacturers or buyers of fruit for the development of the common bright future.